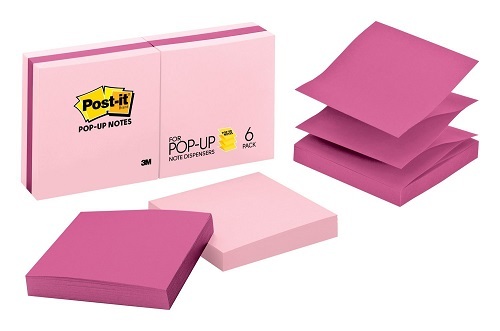 Check out this unique selection of pink office supplies and accessories you won’t find anywhere else. Turn the regular work desk into a stylish and chic area to bring out the very best in you. Smile, because it’s time to work. Charm your workspace with these 25 lovely girly pink stationery, pink desk accessories, and pink office decor. 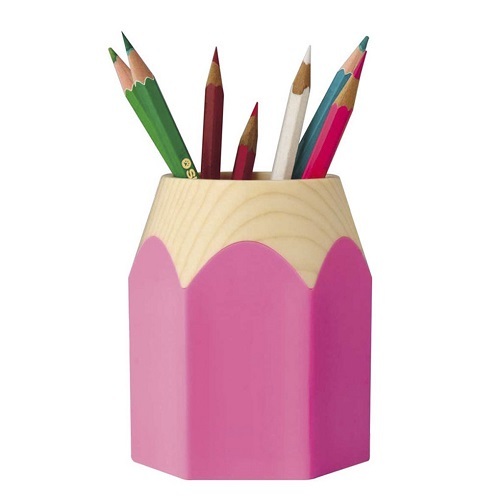 More than twenty cute pink stuff perfect for your girly office. 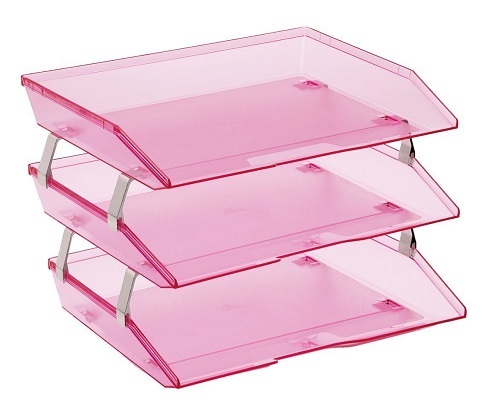 Add a pop of pink to your work desk with this clear pink storage tray. The color is amazing, the built is strong, and it is really useful to keep your things organized. 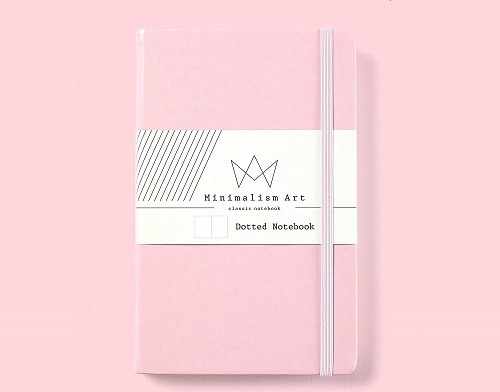 A simple pastel pink notebook perfect for writing down your to-dos, jotting down notes, and more. This notebook has a leather hardcover, an elastic closure, and thick papers inside. 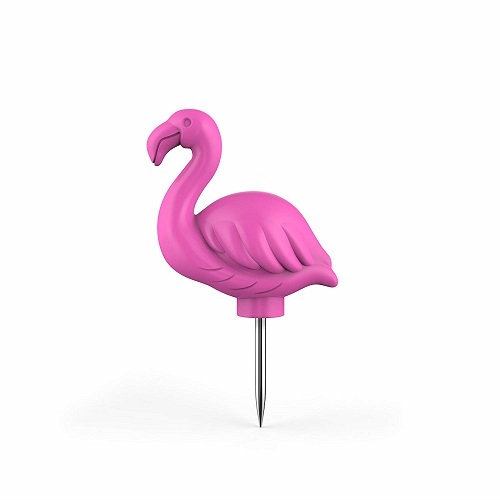 Add some tropical vibes to your bulletin board with this flamingo push pin. It comes in a flock of 20. 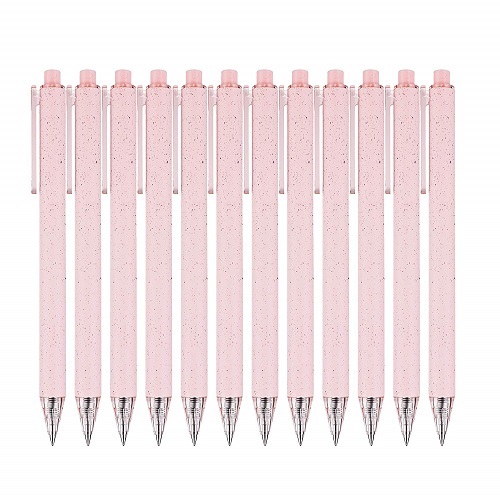 The girlie girls’ must-have office supplies — pretty glittering pink pens that glide smoothly on paper. These pens write black. Organize your papers with some classy flair. 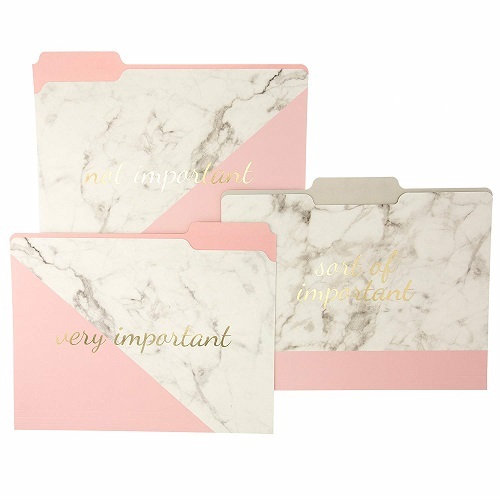 A set of pink and marble folders for your “very important”, “not important”, and “sort of important” documents. 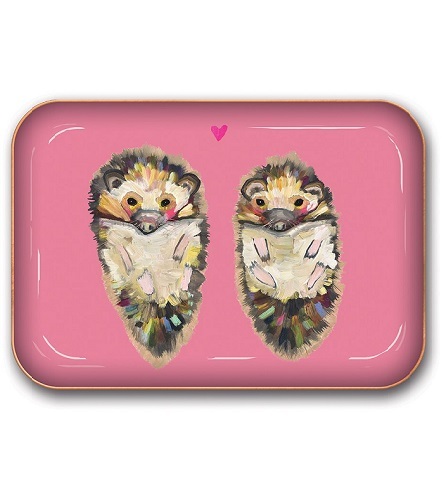 Because we adore sea otter couple. 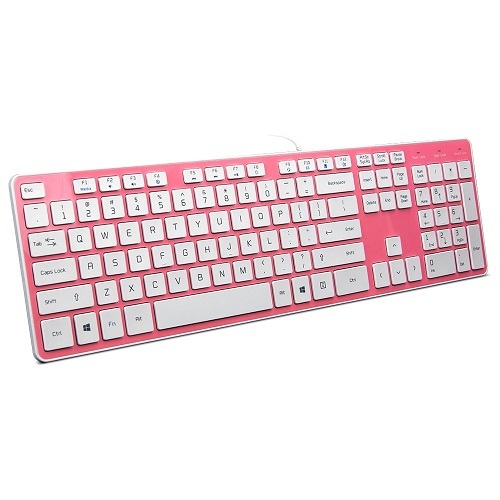 Get a pink keyboard to match with your other pink desk accessories. 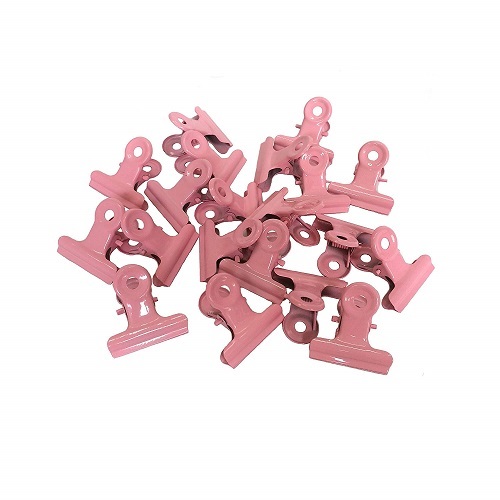 These metallic binder clips are practical stuff that everyone should get for their workspace. They are strong to hold all kinds of notes and the hollow design does not block the content of your papers. Keep your pens, pencils, and other stationery organized in this pen-shaped organizer. 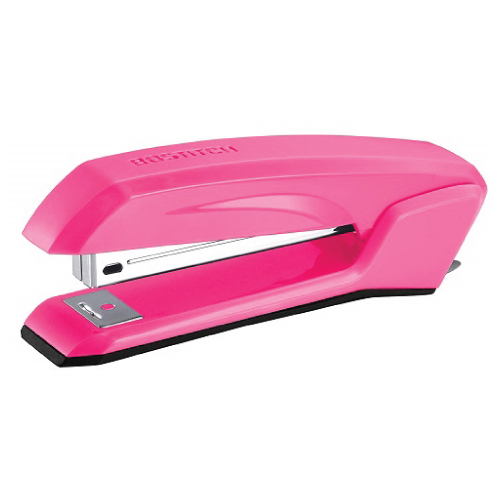 And, we also need a pink stapler to tack all our papers in place. 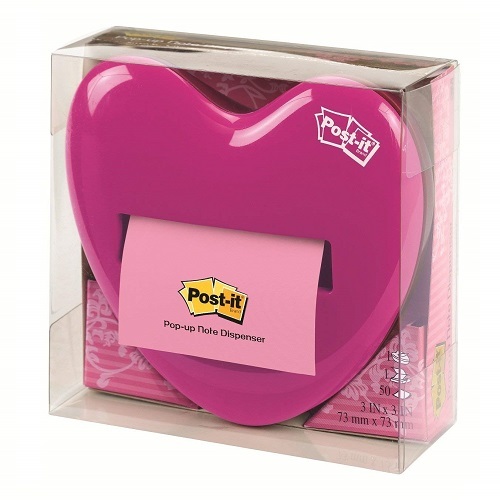 Must-have pink stationery for easy organization and decoration. 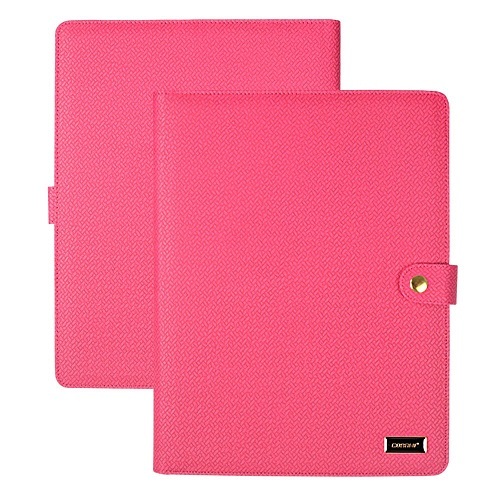 Bring this pink leather padfolio to a meeting. Its refreshing color keeps you awake even for the dullest meeting. It is designed in a practical way for modern people. The inside pockets allow you to neatly organize your personal accessories like business cards, pen, phone, tablet, notepad, calculator, and etc. 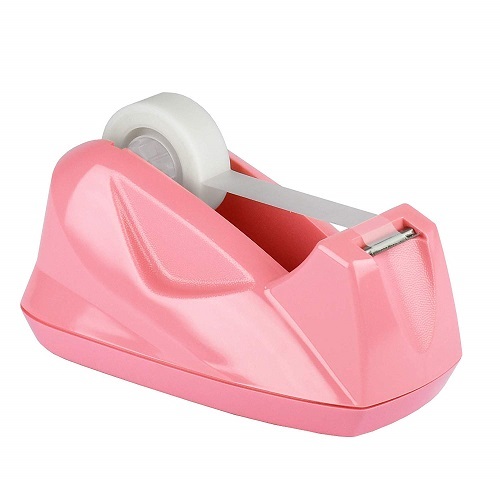 An attractive light pink tape dispenser perfect for any work desk in pink theme. 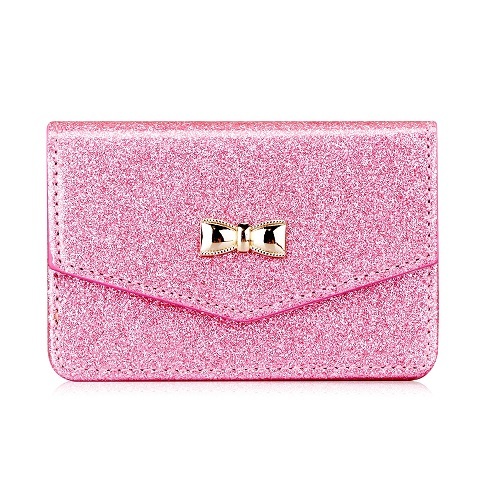 A super sparkly leather case to store your business cards. 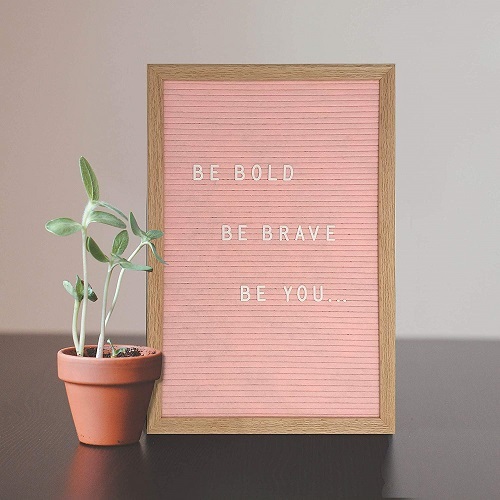 This piece of pink office decor lets you customize your own message to motivate yourself every day. Because pink ink makes our handwriting looks prettier. 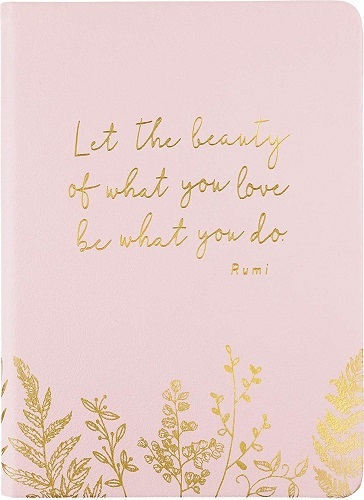 We love the inspirational quote on this notebook. “Let the beauty of what you love be what you do”. We’ve fallen in love with the gold and pink color scheme. Add some playful vibe to the desk. This note dispenser dispenses notes in the sweetest way. A stylish clipboard for on-the-go students and professionals. 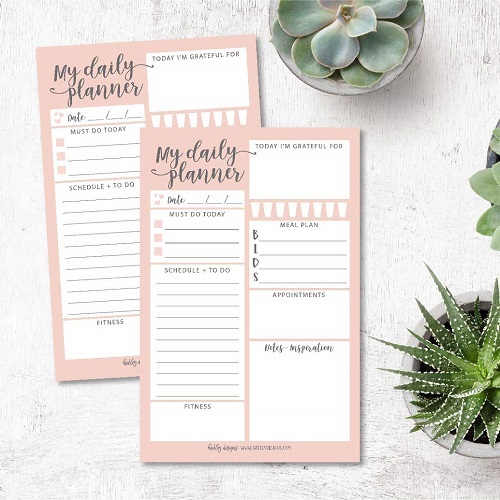 Get things done and be more productive by writing down your schedules on this tear-off planner pad. Plan your goals, follow the timeline, tackle the to-do list, and track the progress in a systematic way. 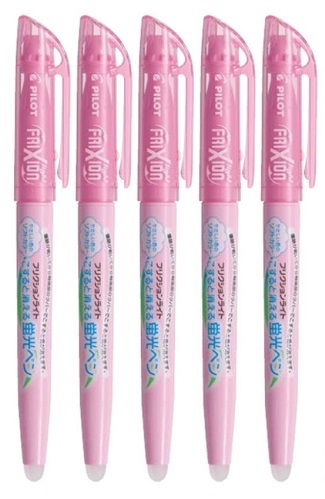 We totally recommend this erasable highlighter pen for bullet journal lovers. It is a smart highlighter pen that can be erased. Users can highlight and erase repeatedly without damaging the books or documents. 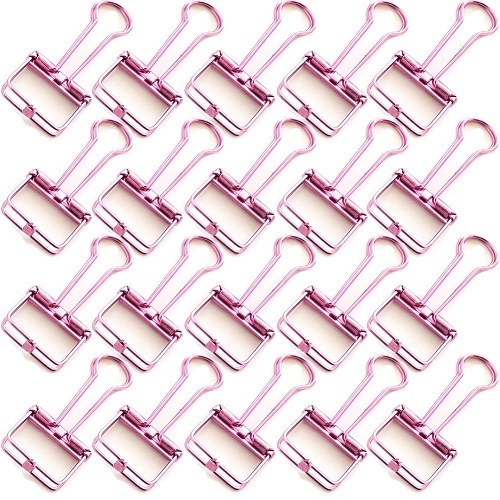 Now that you have these lovely pink stationery and pink accessories, you will need a proper storage place for them. 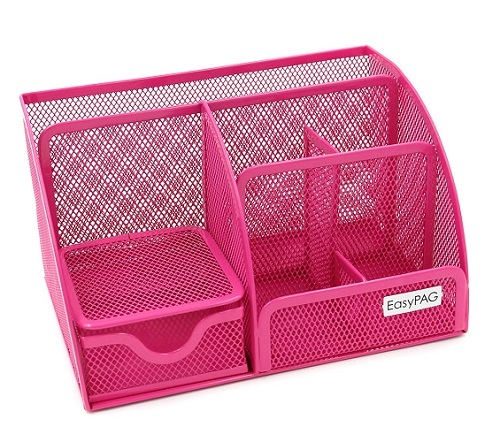 Keep your desk clutter free with this mesh metal organizer featuring six compartments and one drawer. We have to admit, these classic square notes remind us better. 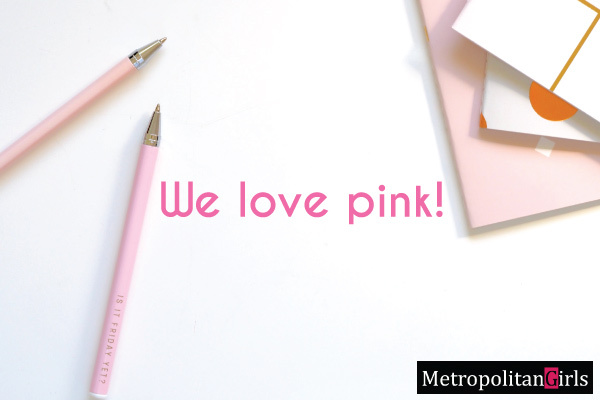 We want to decorate our workplace in pink. 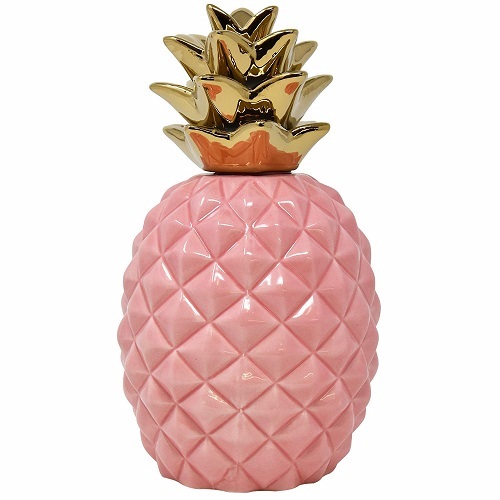 This cute gold and pink pineapple definitely makes things look fancier on the desk. 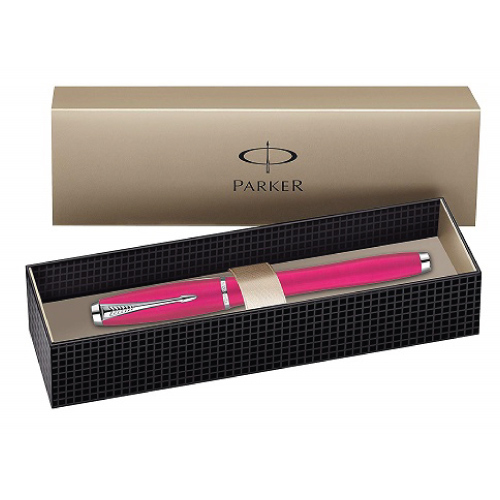 If you want to get a fine writing material, we recommend this elegant pen by Parker. This pen has some nice weight and the ink glides on well. Most importantly, the body is in a beautiful pink shade. 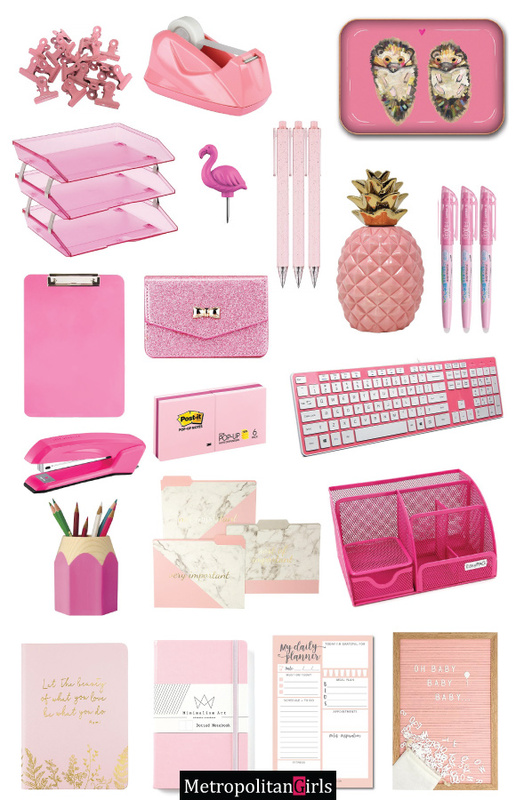 Yes, those are the pink stationery and pink office decor that a pink lover must get today!